"There are no foreign lands. It is the traveler only who is foreign." says the Scottish writer Robert Louis Stevenson. Well, being a globe-trotter makes you no more a foreigner to the international la"There are no foreign lands. It is the traveler only who is foreign." says the Scottish writer Robert Louis Stevenson. Well, being a globe-trotter makes you no more a foreigner to the international lands. Traveling across diverse lands gives you a detailed view of varied cultures, lifestyles, histories and magnificent structures. A leisurely vacation with your loved ones at a foreign destination is a wish you all must have dreamt of. And, turning this dream into a reality has now become possible with the amazing International vacation packages available online! Whether it is the historical city of London or the wonderful Alps of Europe; whether it is the romantic aura of Milan or the whispering winds of Switzerland, the world has endless things to offer to you. At some point in our lives, we get tired of the race. Humans need a break from their tedious routine. And, traveling to a foreign destination can surely give you a soothing escape! 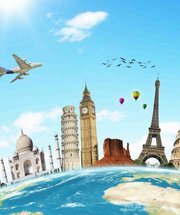 Although traveling to international locations has become convenient nowadays, one needs to plan it well. 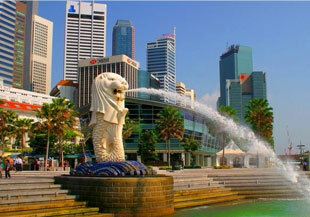 A well-planned international tour package includes customized itineraries, managed perfectly within your time and budget. Watching the folk dances of the African tribes, leaning on your love while admiring the Eiffel Tower, or listening to the stories of your fellow travelers; everything that you would do on your trip would collect endless memories for you to cherish forever. And after you come back home, you wouldn't be the same person anymore. You would have countless stories to narrate for many days. So, come out of your comfort zone, book an International package, and embark upon an unforgettable journey with your loved ones! 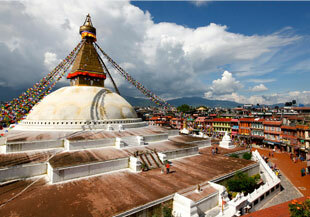 The international holiday packages booked from a reliable tour operator includes ticketing and accommodation facilities. No matter which country you plan to visit, you would find the budget, reasonably-charged, and luxury hotels everywhere. Make sure you clarify your preference for the air ticket and hotel beforehand while booking an international travel package. 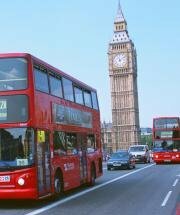 If it is your first foreign trip, it is recommended that you add a tour guide in your package. The tour guide can lead you to mesmerizing destinations and give you a historical brief about them. Moreover, it would be easier for you to converse with the locales if you have a tour guide with multi-lingual abilities. 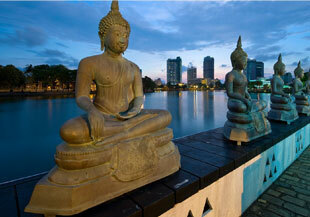 Many international tour packages include passport/visa booking. There are many formalities linked to passport issuance. So, in case you do not have a passport, you must apply for it at least four months prior to your trip. For visa, you must check the legal system of the country that you are planning to visit. Some countries provide short-term or long-term visa in advance, while some may provide you an on-entry visa. Also, you have to select from the visa classes like tourist visa, private visa, student visa, pilgrimage visa, etc. Another important aspect of traveling to an international location is currency exchange. 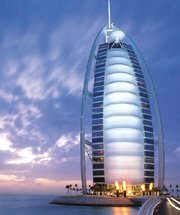 You can search for a tour package that includes Forex money exchange. Apart from this, travel experts recommend travelers to get a travel insurance policy before traveling to any foreign destination. Most policies cover the loss of visa/ passport, medical urgencies on the flight, trip cancellation reimbursement, and other emergency coverage. 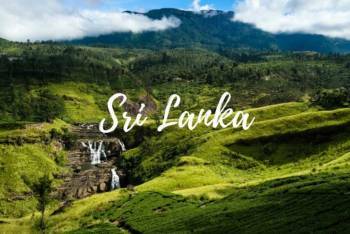 Sri Lanka Special Tour P..